I will host an informational public meeting featuring Pennsylvania General Energy (PGE) and Department of Conservation and Natural Resources (DCNR) on Wednesday, Dec. 12, at 7 p.m. at the Plunketts Creek Fire Hall. The Fire Hall is located at 327 Dunwoody Rd, Williamsport, PA 17701. The purpose of the meeting is to provide the public information on PGE’s proposed water withdrawal and pipeline project in the Loyalsock Creek Valley just below what was Best Beach. I will moderate the meeting which will feature presentations by PGE on the proposed project and DCNR on how it approves and manages this type project on state forest land. In addition, the Susquehanna River Basin Commission (SRBC) will provide information on what its role will be in the project and how it regulates water withdrawals. The Pennsylvania Department of Environmental Protection (DEP) will explain the permitting and regulatory process PGE will be required to comply with and the Pennsylvania Fish & Boat Commission (PFBC) will explain its involvement in the process. A question-and-answer session will be conducted following the presentations. 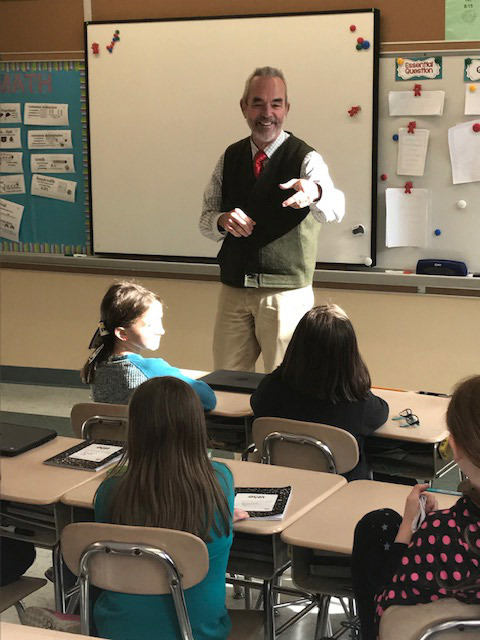 Recently, I had the opportunity to meet with 4th grade students from Mrs. Stacie Kilgore’s class at George Ferrell Elementary School in Picture Rocks. 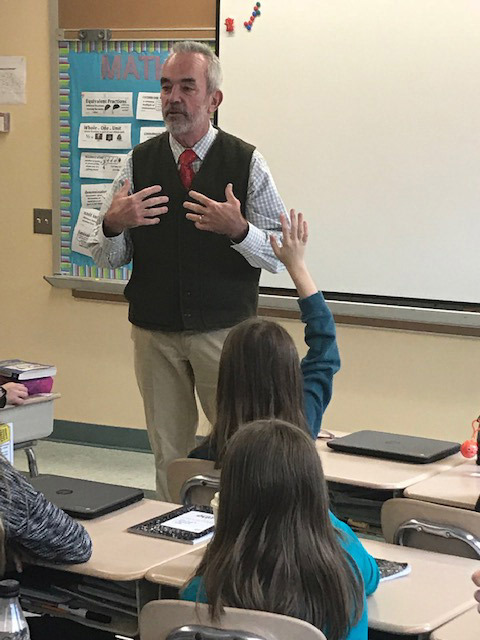 We talked a little bit about the classes recent visit to the Capitol and took time to answer some questions the students had about the Capitol, the 84th Legislative District and their State Representative. Dan Falls, department service officer with the Pennsylvania American Legion, will be available by appointment on Thursday, Dec. 27, from 9:30 a.m. to 2:30 p.m., to help with issues such as compensation, pension, death benefits, education, health care and general veterans’ benefits. Veterans do not need to be a member of the legion to participate. To schedule an appointment, call my district office at (570) 546-2084. If you can’t make it in December, service hours will be available on the fourth Tuesday of each month, with the exception of December. You can read the commission’s report here. There have been too many tragic stories in the news lately about children getting hit by vehicles when getting on or off a school bus, including a deadly incident in Pennsylvania in which a 7-year-old boy was struck. For more information about school bus safety and to view an interactive infographic on when to stop for a school bus, visit penndot.gov/safety.